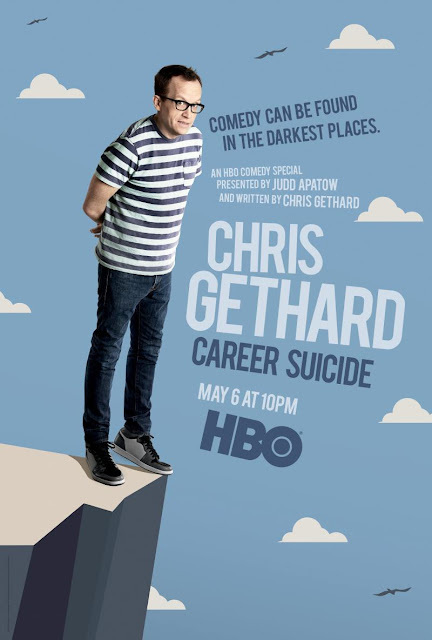 Comedian/writer/talk-show and podcast host Chris Gethard brings his critically acclaimed one-man, off-Broadway show to HBO. A lot of this special was emotional, with some dry humor thrown in here and there, but mostly it was just dry without the humor. I feel like I know this guys' life inside and out, but he didn't make it humorous, he made it seem whiny. Watching actually made me sad a few times, and sad for him too. I know lots of people will probably enjoy Chris's wit, it's just not me. **No compensation was received for posting. Compensation may be earned from the links within. A screener was provided to facilitate a review. Opinions are owned by Freda's Voice.